From large video walls to multi-source/multi-display applications and control systems, the use of digital signage in restaurants is becoming increasingly common. Digital signage gives restaurants the tools needed to deliver customized content, media playlists, and live TV to multiple displays, allowing them to show targeted information to a specific audience at a specific place and time. There are several reasons why the use of digital signage systems at restaurants is becoming more popular, but the top two reasons relate to entertainment and information. Not only is digital signage visually appealing, allowing restaurants to display eye-catching content for marketing and promotional purposes, but it is also a convenient way to display information to customers. One example of digital signage use in restaurants includes digital menus located above the ordering counter at a fast food restaurant, making it easy for customers to view their options when placing an order. Another example is having multiple displays showing different sporting events at a bar. Sports bars using a digital signage system gives staff the ability to control multiple televisions in different locations via a single mobile device, potentially saving the restaurant time, space, and money. A typical digital signage solution is composed of one or more displays, a content management server, different operating systems, and a distribution infrastructure. A reliable solution successfully integrates hardware and software elements seamlessly, simplifying the implementation process and combating the challenges of content management down the line. There are specific criteria restaurant owners should consider when deciding on a digital signage system. The primary consideration should always be the content being shown. For example, is it a live sporting event that requires higher frame rates, or a simpler menu display where most of the content is static? Having a convenient and efficient way to update the content is also important. For example, will the content be shown on a single display or a video wall? If using a video wall, will there be a need for switching between different content and the flexibility to choose various displays? If the video wall function built inside the displays is used, while a component (e.g. a video matrix with video wall function) can be saved, the displays may eventually need to be upgraded; therefore, replacement issues should also be considered. These are all important factors that should be discussed before deciding on a final solution. The key to a successful digital signage installation is the seamless distribution of A/V source content to multiple displays. 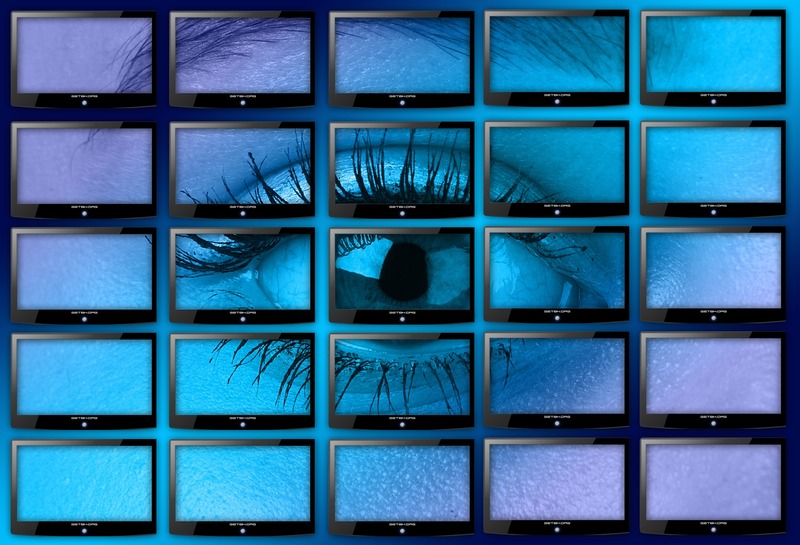 Whether the content is from media players or computers, and the displays are for information or entertainment purposes, the distribution system must enable administrators to quickly and easily control the content displayed from a convenient, central location. As digital signage becomes increasingly sophisticated and affordable, and with 4K being the next generation of quality for high-definition video, it’s no surprise that digital signage is one of the leading Pro A/V industries in 4K adoption. For restaurants, as in other digital signage applications, this means the future is 4K. With four times as much detail as 1080p full HD resolutions, 4K can create stunning digital signage product promotions for both the video streaming market and the retail market, enabling businesses to really stand out from the crowd and gain maximum benefits from their communications investment. Additionally, more interaction and control bring with it different needs and requirements, such as USB connections for devices like touch panels, cameras, mini PCs, etc. For example, applications with multi-point touch screen panels may require solutions that have better compatibility. As technology continues to evolve, one thing is certain – the use of digital signage in the modern restaurant environment is here to stay and remains a cost-efficient, user-friendly solution aimed at enhancing the customer experience. 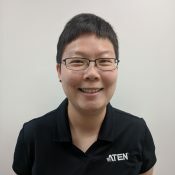 YT Liang is a product manager at ATEN Technology, Inc., a global manufacturer of KVM and Pro AV connectivity solutions, helping customers achieve stability, solve complex problems, and become more efficient in their day-to-day operations.